Yesterday, Samsung announced the Family Hub, its fridge with a 21.5-inch tablet on the door. 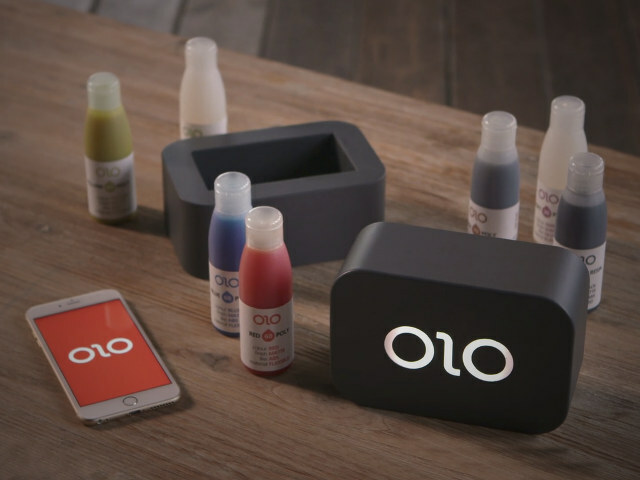 The screen can display your family calendar, the weather, recipes, or photos. There’s a camera inside the fridge that takes a picture when the door closes, but you probably don’t want to display those pics on the fridge. Instead, you’re supposed to check to see if you have milk when you’re at the store. Of course, the Samsung fridge costs approximately $5,000, and maybe you already have a refrigerator that you’re not quite ready to part with. 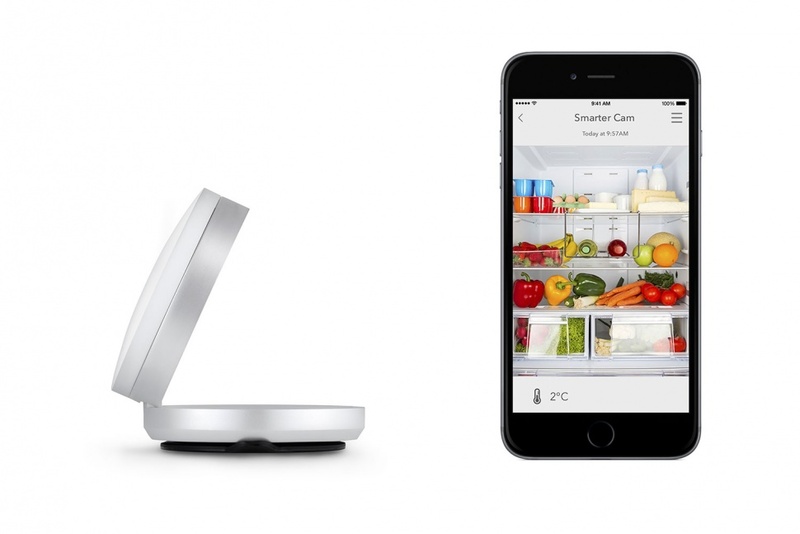 Smarter, the maker of connected coffee makers and kettles, has introduced its $100 Fridge Cam at CES 2016. Attach it to the interior of your fridge (either the front or back side) and it will take a photo every time you open the door. You can then check on your supply of string cheese via this photo the next time you’re in the dairy aisle, without having to buy a whole new appliance. The iPhone 7 Plus may come in a shade of blue, at least according to a mockup of the device displayed in an online video. The mockup isn't a real iPhone but rather a body, designed by a developer of wireless headphones named Besound, that's supposedly based on the specs for the real thing. YouTube account Unbox Therapy received the mockup and took us on a video tour to highlight what are anticipated to be key changes from last year's iPhone 6S. Reports have suggested that this year's iPhone lineup would sport only modest enhancements and that next year's model would be the one to introduce some killer new features. But in the face of shrinking iPhone sales the past two quarters, Apple still needs to jazz up the iPhone 7 with enough enticements to convince consumers to give it a shot. The most striking feature is the blue tone for the iPhone 7 Plus mockup, a color choice that would be a first for Apple. We then get a peek at other potential changes that have been mentioned in previous reports. The video shows dual-camera lenses, which reportedly would pop up in the iPhone 7 Plus but not the iPhone 7. From there we shift to the antenna lines, which have been moved from the back of the body to the sides where they would be much less obtrusive. 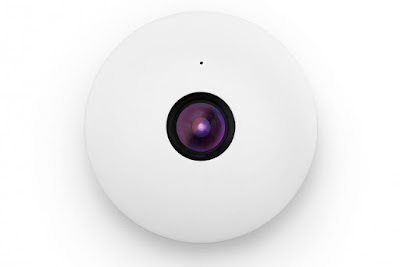 Next on the tour are the three dots on the back that make up the Smart Connector, which can transfer data and power between the phone and such accessories as a Smart Keyboard. The video then segues into a change that has been seen as both good and bad. The mockup reveals a dual speaker, which would be a first for the iPhone. But the extra speaker would come at the expense of the standard 3.5mm audio port, which here is missing in action. If true, that means Apple would pump sound through the Lightning jack, requiring adapters for all the earphones, external speakers and other audio accessories that use the standard audio jack. Bluetooth earphones and speakers would still work. As always, iPhone 7 mockups and other rumors should be taken with a grain of salt. 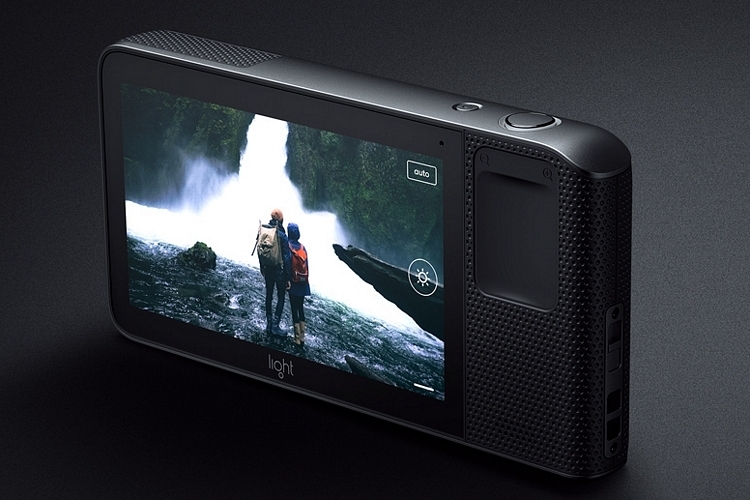 The real thing should make an appearance next month when Apple is expected to hold its annual iPhone launch event. ge sensors used in traditional pro-quality cameras. 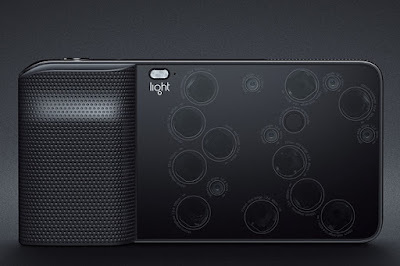 Instead, it uses multiple smaller sensor and lens modules, whose individual captures are automatically combined to create a single 52-megapixel image. Even better, it comes with built-in WiFi and runs Android, so you can use the camera in conjunction with a wide selection of apps and even post images online directly after each shot. 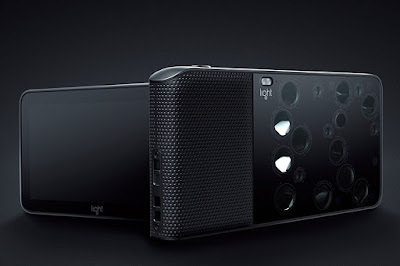 It can also record 4K video (it uses just one module, so no stitching), at either 35mm, 70mm, or 150mm effective focal length for watching on your 4K smartphone.Slated for release in the summer of 2016, the Light L16 is priced at $1,700.